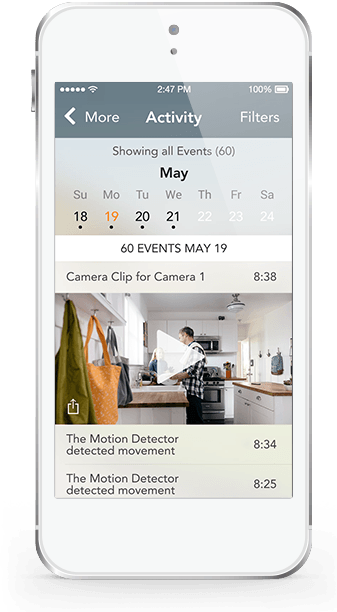 Vivint live video is your connection to your business even when you’re not around. You can’t be everywhere at once, but sometimes it’s nice to check in on your business and make sure everything is running smoothly and your employees are on task. 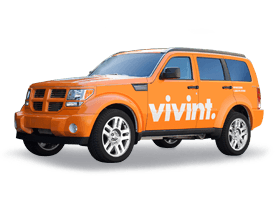 With Vivint business automation and security, you can do just that without pausing your day. 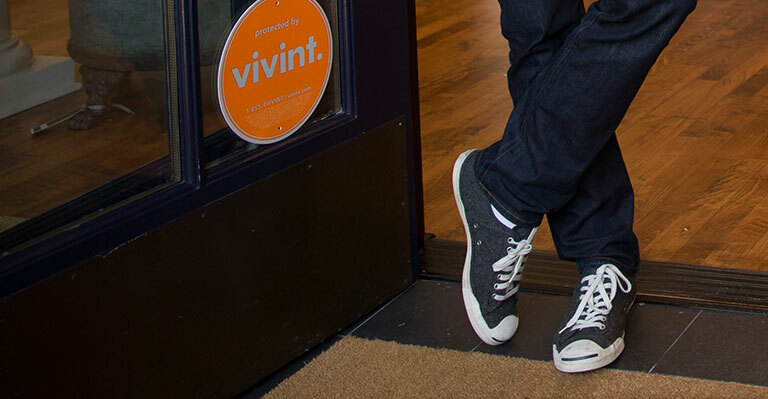 Vivint’s electronic door locks are the easiest way to let your employees in without the hassle. 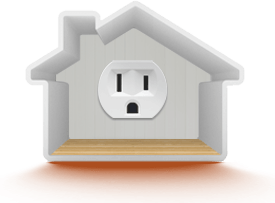 Want to check in on your workplace or unlock the door remotely? 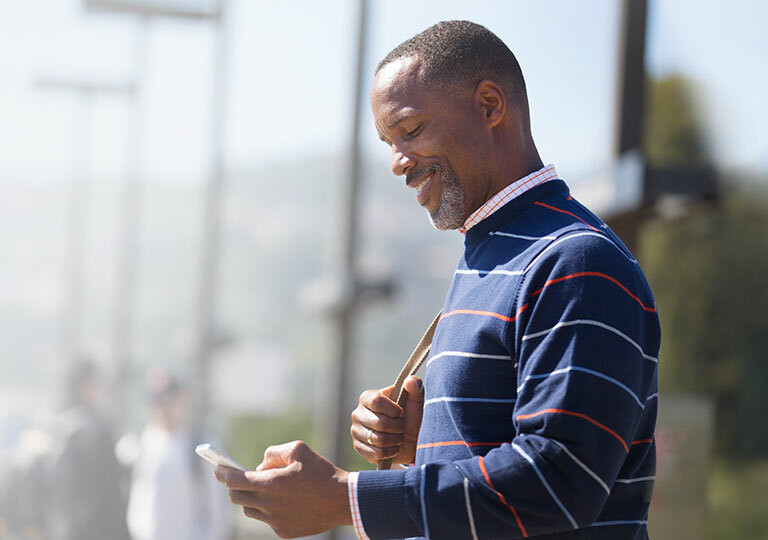 Now your small business is only one tap away with a fully automated system that you can manage with any smartphone, computer, or tablet. It’s like you’re always there—even when you’re not. 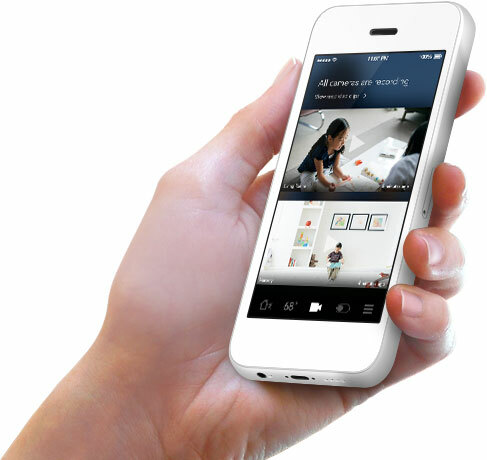 Now you can control all the technologies in your business no matter where you are. All you need is your smartphone, laptop, or tablet. 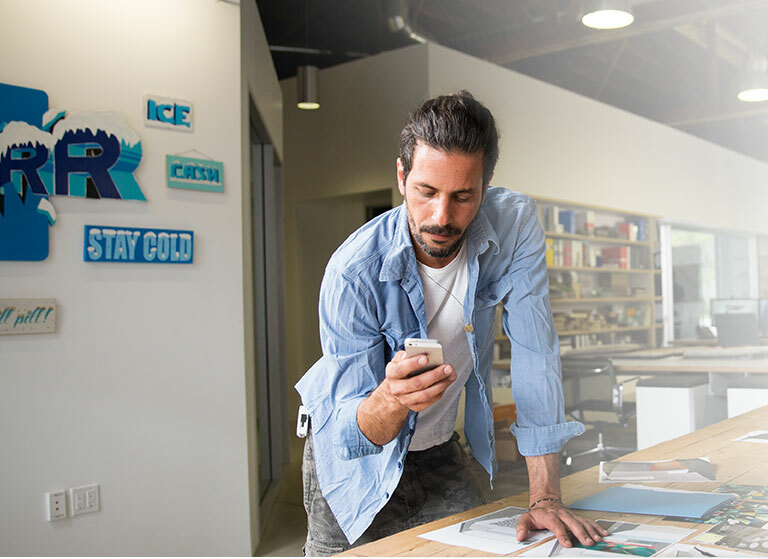 Stay connected with your small business: Now you’ll get a text message whenever something happens—if your employees open up a sensor trigger, like a safe in the back, you'll know. You get a system that’s customized to suit your business. 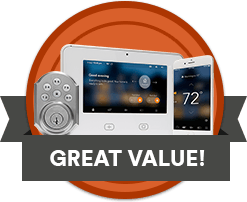 Start with our most basic package (which includes Vivint’s award-winning security protection and energy management) and add as many bells and whistles as you want including cameras, door locks, motion detectors and more.